Every time when artists enter their art into competitions or group shows they are presented with an opportunity to promote themselves. A lot of them don't think of it until it's too late. They see that some other artists have all these promotional cards, brochures and flyers with... WEBSITE address on them. "Aha, I should have thought of that" - they think... Well, there is always a next time. Really??? Seriously??? Why some artists are lazy with their websites? Why so many artists do not maintain or update their old art websites? A lot of these outdated websites were designed in old HTML format by the artists themselves or their friends and relatives back several years ago. The technology has gone way ahead simplifying the use of websites by non-professionals. You don't need to be a web-developer to have an amazing contemporary powerful website. Why wait!!! Do it NOW! Do you think you want to wait for next time??? How long do you want to postpone to share what drives your soul with the world. Don't you want people to admire you and recognize your talent? Don't you want to sell your art to those who falls in love with it? 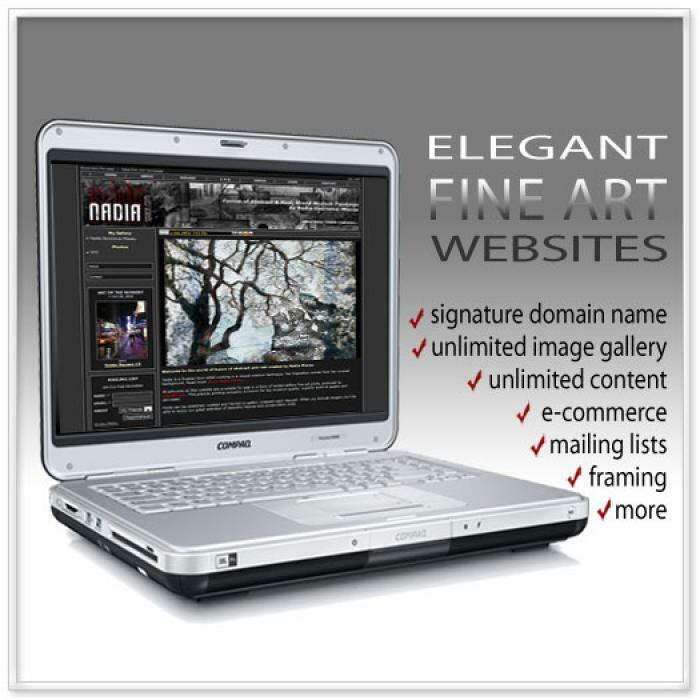 GET A WEBSITE - it is your online art catalog, cyber presence, public legacy, store front. 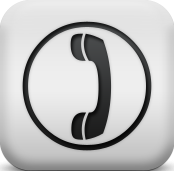 It virtually tells the world that YOU MEAN BUSINESS, YOU ARE PROUD OF YOUR CREATIVITY. These well structured, low maintenance, advanced CMS (content management system) websites are designed specifically for creative professionals who's focus is on stylish presentation and superior functionality. We offer FREE and PROFESSIONAL websites for artists and photographers that are very easy to set up maintain. Free website review and consultation! Get your own domain name!!! Display your creative LEGACY in cyber space. Show it off tot the world. Great website! I can't believe how easy it is to use it and update it. And I'm not that good with computers. Free websites are simple template based online portfolios. They are meant for artists and fine art photographers, as well as sculptors, who has never been online yet - just so they have something they can show people. Unlimited in image content, they can show a body of work of an artist who is in the very beginning of his art career or cyber art exposure venture. What is great about a website by Artwebspace.com? 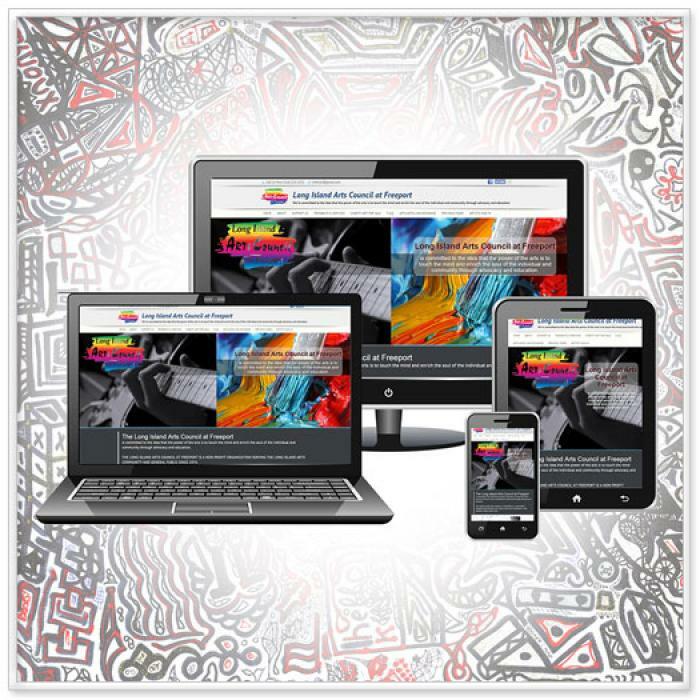 Every artist, big or small, needs a website these days. Surprisingly not every artist has one. Those who do can't live without one anymore. Those who don't are not really sure if they can afford one or what kind of return they can have on their investment into a website. A lot of beginner and even advanced artists don't really have a big budget to hire a professional web developing company to create a decent looking and functional business minded website. What if we told you - YOU DON'T NEED A WEB-DEVELOPER! You don't need a big budget with us. Keeping up with the fast developing technology is our business. Your business is to create, paint, photograph, sculpt, exhibit, share your art. Do you know what 'Responsive website' means? It's the website that is sensitive to devices and browsers. It converts automatically for best preview. Do artists need a personal portfolio website? Well, everything goes digital and paperless these days. Internet has become a part of most people household. Personal photos and photoalbums go digital all over the world. Sharing photos with your friends and family via internet has become not an option but a necessity. Our Personal website is a dynamic powerful organizer of your personal memorabilia. 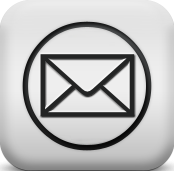 It is also an advanced sharing tool allowing sending personal newsletters to your friends. No need for handwritten invitations, Holiday and birthday greetings. No need to mail packages with your event pictures to everyone attended. Save on postage!!! You can just hit 'send' button in your newsletter page - share pictures and information instantly. Template based or custom design websites? Template based websites are quite a budget savior for those who just starting in their website building adventure, business or personal. Our templates are very flexible, allowing you to do a minimal self customizing and create a unique look. Those who absolutely must display a 100% individuality are welcome to request a custom look design, while still enjoying all the advanced dynamic features that came with a package. Custom website look design is as affordable as designing a flyer. The difference is - you get a million dollar looking website for the price of that flyer. Amazing easy SEO - Search Engine Optimization. The websites are fully pre-optimized - just enter your keywords and enjoy the hits. Social Media is included. Activate with one click.